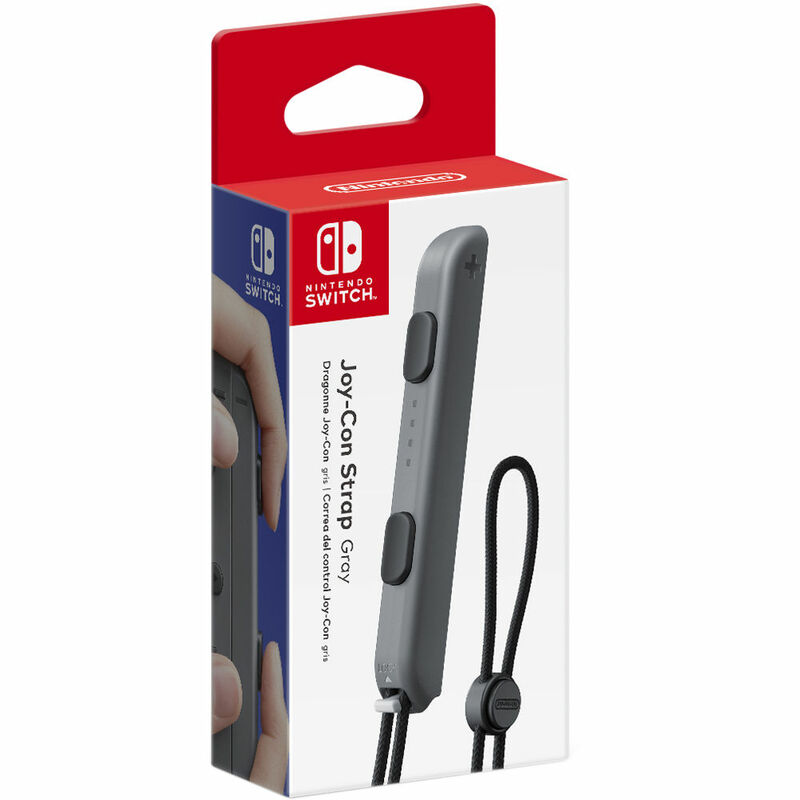 The Joy Con Strap from Nintendo attaches to your Joy Con controllers for additional security when playing motion-based games. It also improves the SL and SR buttons, making them much easier to press. Box Dimensions (LxWxH) 5.4 x 2.5 x 1.2"